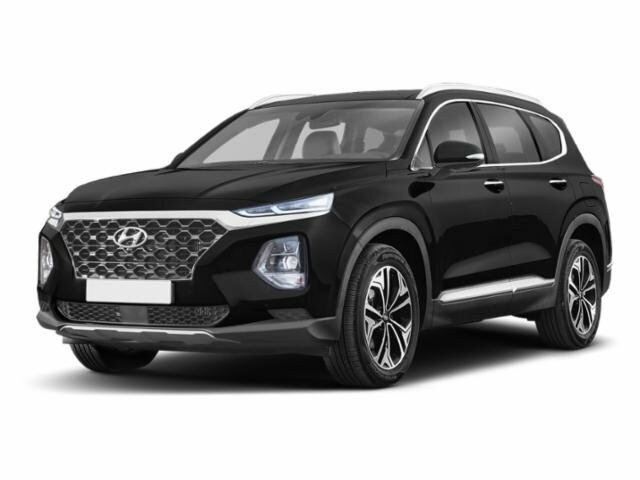 2019 Hyundai Santa Fe AWD - Only $154.00/mo. Auto, 4 cyl, abs, air, power brakes. Stk/ Vin#KH095336. MSRP: $28,370. Price includes: $3,600 Factory Incentive, $500 Valued Owner Coupon, $500 Military Incentive (must qualify) and $400 College Graduate Incentive (must qualify). Lease based on 36 mos with a purchase option of $17,022 available at lease end. $2,346.50 down + $650 Bank Fee + $499.50 Doc Fee + $0 Security Deposit = Due at inception. Total cost of lease: $9,040.